Join us for the final concert in our spring Bach Shorts series, which has featured all six of Bach's suites for solo cello. Following a pre-concert talk at 6:30, Christopher Hutton will present Suite 6 (BWV 1012) in this free 30-minute concert. Buncombe Street United Methodist Church is located at 200 Buncombe Street, Greenville, SC. 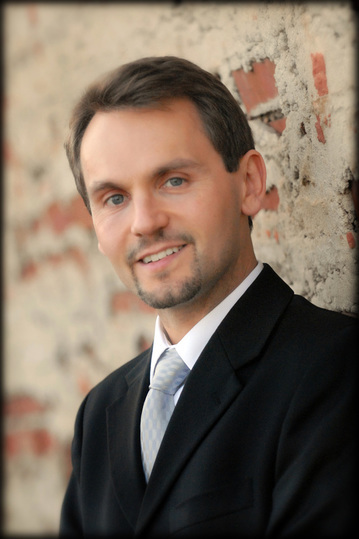 Christopher Hutton is a dedicated performer and is the cellist for the Greenville-based Poinsett Piano Trio. A native of New Zealand, Hutton has performed across the globe and worked with a number of orchestras, including the New World Symphony and the New Zealand Symphony Orchestra. He has recorded for New Zealand’s Concert FM and Germany’s SWF Radio as well as Albany Classics for a disc of contemporary chamber music for Albany Classics. Hutton plays on a cello made by John Betts in c. 1795. He also started the Reflecting BACH Recital Project. A graduate of Boston University and the University of Rochester’s Eastman School of Music, Hutton taught at the University of Rochester, the University of North Carolina at Greensboro and the University of Delaware before coming to Furman. He has twice led Furman students to Arezzo, Italy for the music department’s “Music in Italy” study away program. When he’s not playing cello or teaching, Hutton is an enthusiastic runner. He has run several marathons, including the Boston Marathon.